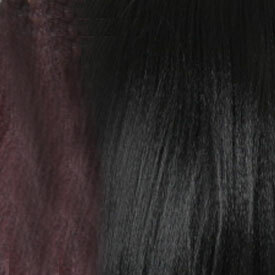 The best taste human hair stylemix - Experience superior wig quality like no other! 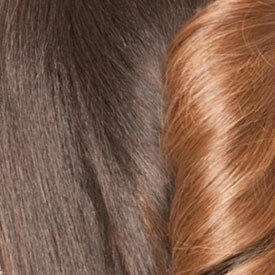 We exclusively introduce Brown Sugar Human Hair StyleMixTM, the wig designed to fit and last your everyday lifestyle! 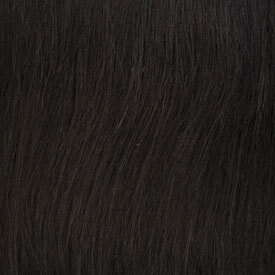 Brown Sugar's natural texture delivers maximum comfort so you feel no irritation only satisfaction. We never compromise when it comes to quality, which is why Brown Sugar delivers the best results when it comes to styling and lasting durability. 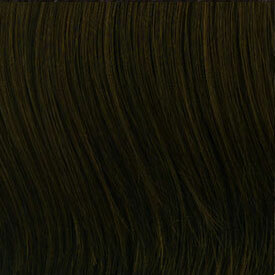 Brown Sugar, the Best Natural Taste in Human Hair StyleMix, Silk lace wigs! 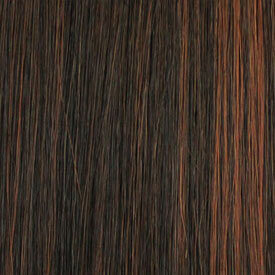 Part your hair wherever you desire with Brown Sugar Silk Lace Wig! 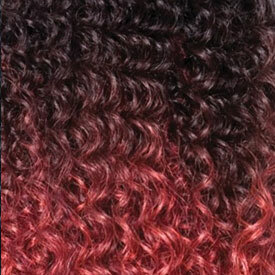 You can throw those wig caps away and never have to worry about a U-Part, L-Part or any other letter in the alphabet, with Brown Sugar Silk Lace FREE FLOW PART Wig, you can freely Part your hair in any direction! 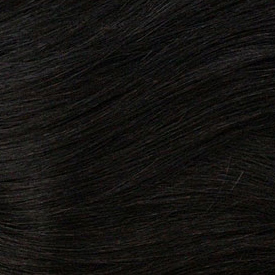 Enjoy silk lace benefits that include a softer finish, maximum comfort, no irritation and camouflaged knots with skin tone silk lace for a natural looking scalp that matches your own!